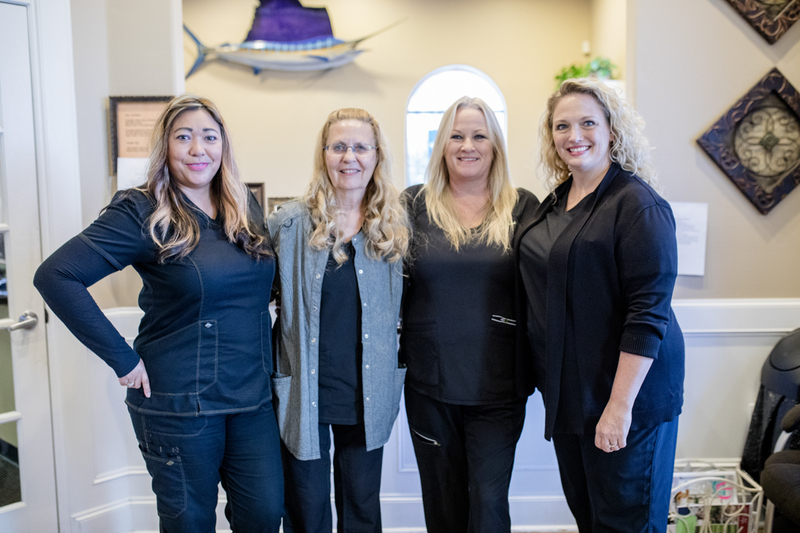 Front desk: At the front desk, either Traci, Cindy , Jackie, or occasionally Shae will greet you. Their job is to answer the phones, schedule appointments, and assist you in checking out at the end of your dental appointment. They will be happy to help you in any way they can. 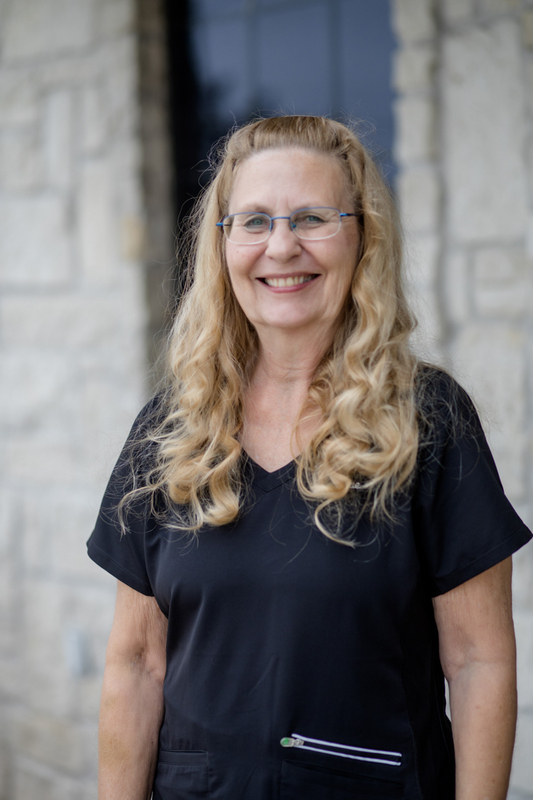 You can call for an appointment at 281-443-7524 or feel free to email them at your convienience at cindy@westfielddental.com, jackie@westfielddental.com or traci@westfielddental.com . Please note that most patients in our practice pre-appoint for their hygiene care and that the schedule is full for some months. We keep a current call list for those times when patients have to cancel, so that we can get new patients in. We generally can get new patient hygiene appointments in pretty quickly. We strive to get any emergency, new or established, patients in within 24 hours. Please call early so that we can find somewhere to work you in our schedule. 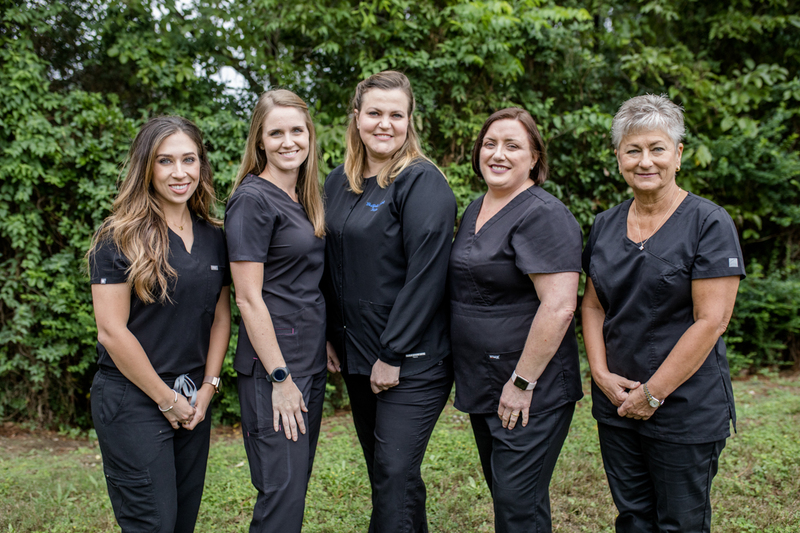 Hygienists: On our staff we have a team of five hygienists. Their names our Suzette, Meg, Katy, Candace, and Gail. They have been practicing for many years and are all highly qualified. Their biggest concerns are your comfort and general oral health. At your visits, they will clean your teeth, give instructions on how to better care for your teeth, recommend a length of time between cleanings, and take x-rays as neccesary. Exams will be given by the doctors once a year, or at your request. 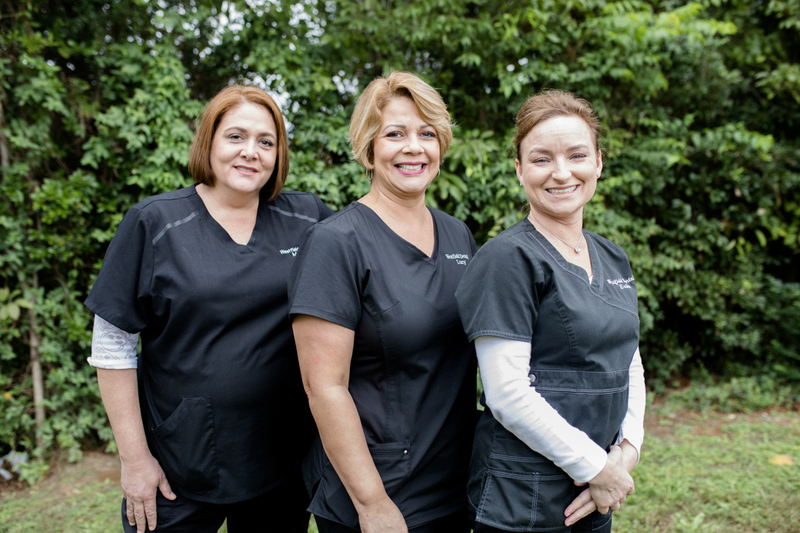 Doctor's assistants: We have three qualified dental assistants in our practice. Dr.'s Ashmore's assistant is Erika and Dr. Derr's assistant is Marie. We also have Lucy, who works with both Dr. Ashmore and Dr. Derr as needed and Dr. Dobyns on Wednesday's. 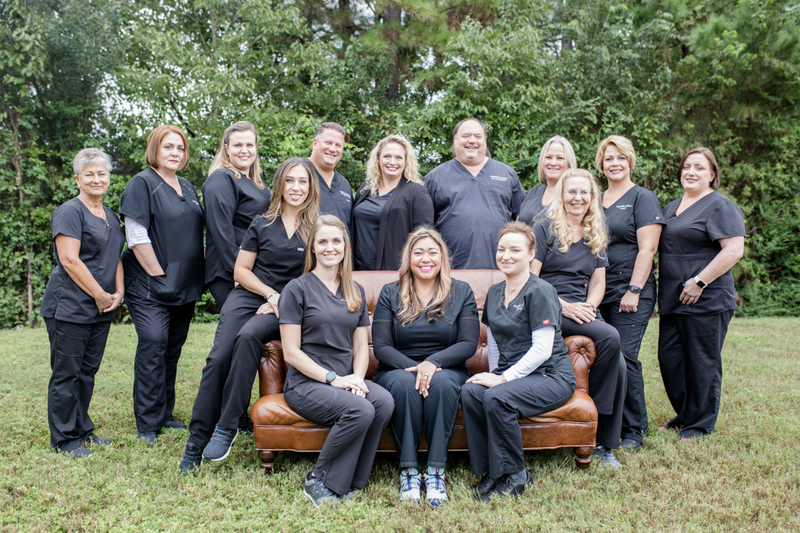 Their function is to help the doctors perform whatever dental procedure they are doing, as well as make the patient as comfortable as possible during their visit. They are very skilled in what they do and will be happy to answer any questions that you may have. Both assistants are very knowledgeable and will help youto understand any dental treatment being performed.